Now this is kinda important and this will benefit YOU massively so please read everything. As you know, I’m sharing my viral formula tomorrow at 5:00pm eastern time to the first 100 people who snap it up. 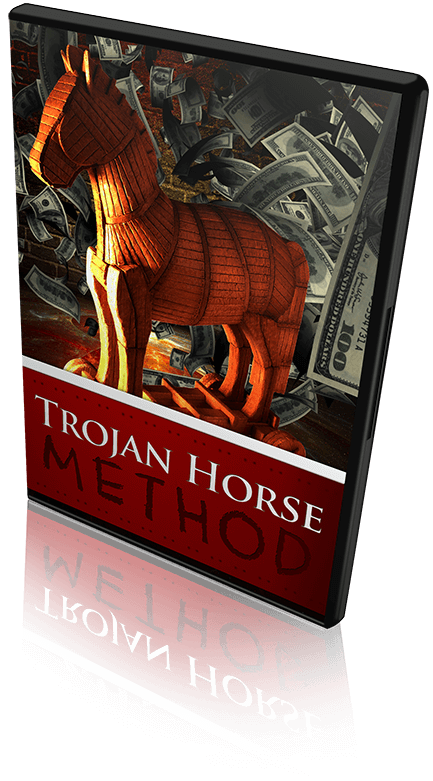 …I’ve also decided to give away something I like to call… the Trojan Horse Method FREE when you grab my system tomorrow. Now I’ve never shared or taught this to anyone and I’ll tell you why in just a minute. As it goes, this is pretty sneaky and “under the radar” stuff and I think you’ll be shocked how easy, yet powerful this method is when you see it. But I’m the only person on the entire internet doing this! Seriously, I am. In fact, I’ve looked high and low but I cannot see anyone for the life of me doing this. So as you can see, this is an awesomely powerful method and I’m throwing it in free to the first 100 people who grab my Viral Formula tomorrow at 5:00pm eastern time. Okay, this post is getting long so I’ll leave it at that. I’ll see you tomorrow at 5:00pm. P.S. If you haven’t seen it yet, you can watch my video where I show you how I dramatically increased my traffic, optins and sales within 20 days using this cool, free method. Cannot wait for this. I’ll definitely be there at 5:00pm, James. I’m really looking forward to this. Me being an over of your Evergreen Wealth Formula, I know this will be good. I’ve been on your list for quite some time now and you always put out quality free videos that is better than most of the high ticket courses sold on the internet. I just hope I get in and get a copy of your new course, James. Oh yes! This look really good and to think we’re getting this free with your new viral system, it’s a no-brainer!!! Just hope I get a copy of your course James. This is great James! I’m dire need of traffic and after watching your videos and the success you’re having with this, I know this will work for me. Also, fellow Evergreen member here and if that’s anything to go by, this new of course of your is going to be top notch! I’m currently paying for traffic and I’ve never really thought of Viral marketing so I’m in for this for sure. Thank you for this James and for throwing in that awesome freebie too.